Do you want to rent my flat? 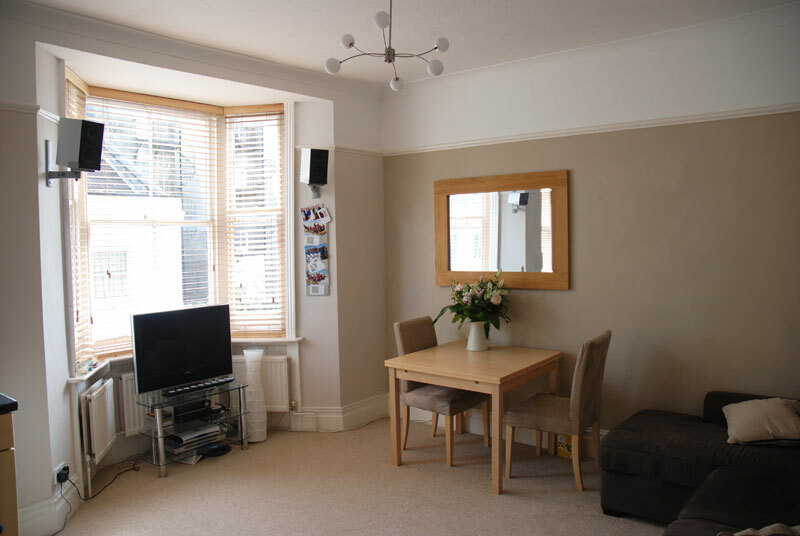 My furnished 1 bedroom flat in Hove with communal parking is now up for rent. I have decided to move to Sydney, so as from the 13th March my flat is available. 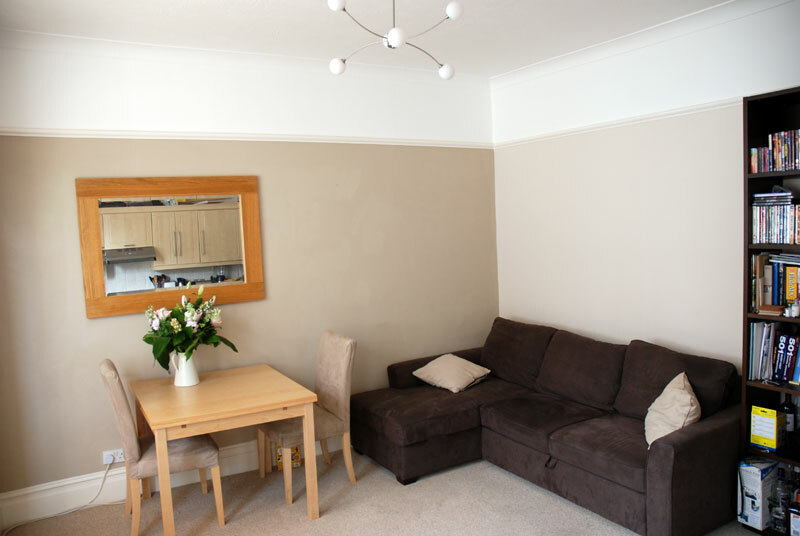 It’s in a perfect location, on the border between Brighton and Hove, 4 minutes to the beach, 5 minutes to Waitrose, 3 minutes to Tesco and 15 minutes to Brighton Station. 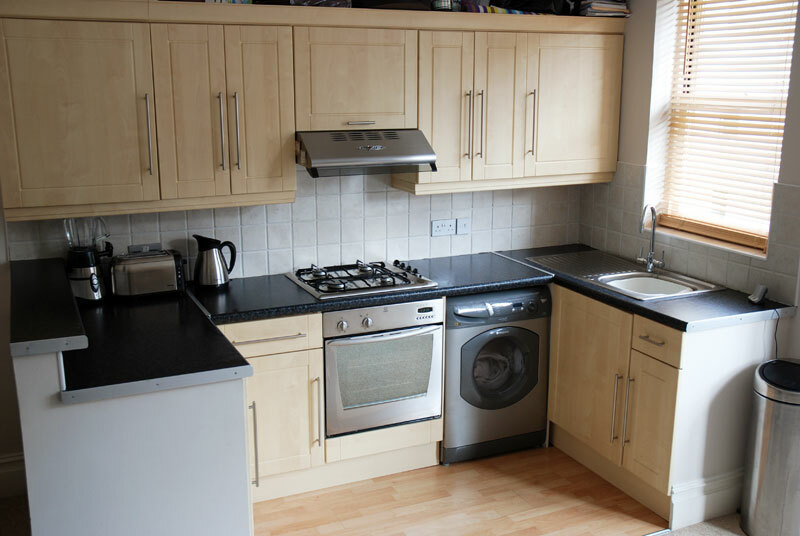 Kitchen is complete with cooker, washer/dryer, separate fridge & freezer. Very bright open plan living room, traditional sash windows. L-Shaped sofa bed. 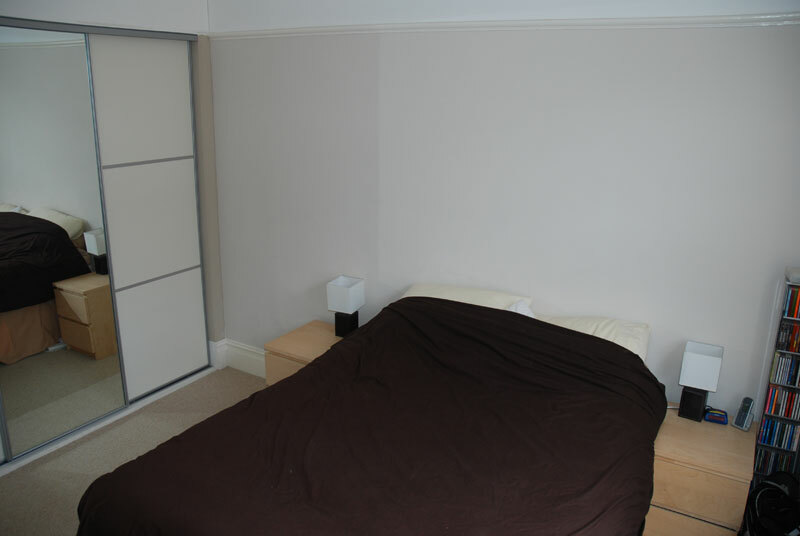 Very large bedroom, with massive fitted wardrobes. 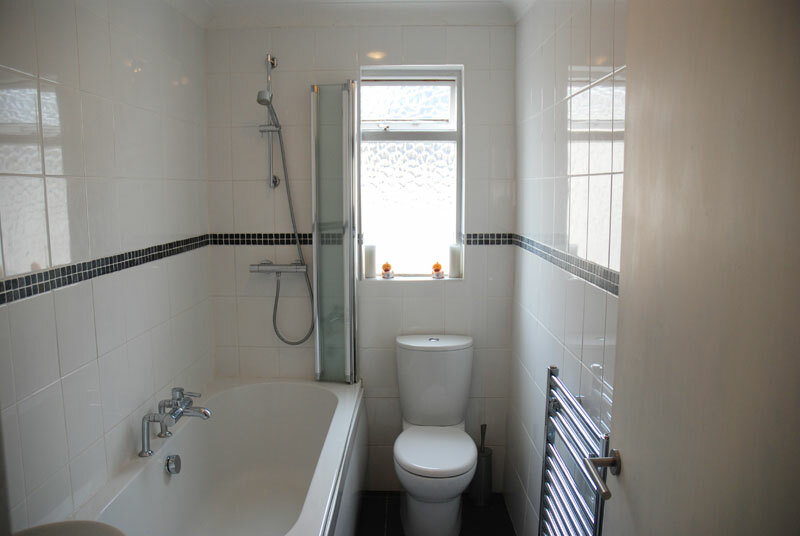 The bathroom has an awesome illuminated mirror cabinet not shown and a powerful thermostatic controlled shower. Click on photos to enlarge.